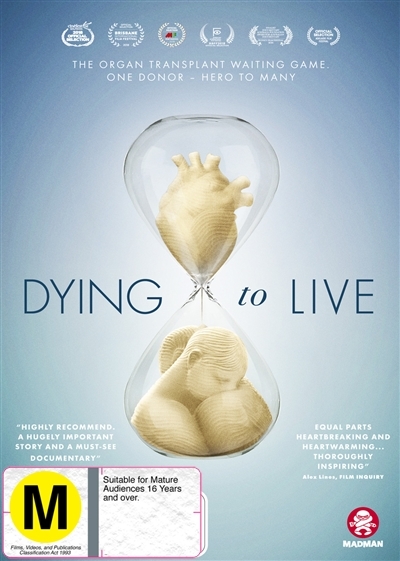 Deep beneath the complex world of organ and tissue transplantation are the heart-wrenching stories of real people awaiting life-saving organs in Australia. Why must they wait so long? Are changes in policy required or shifts in perception? What does it take to support a family me... read full description below. The organ transplant waiting game. One donor - hero to many. 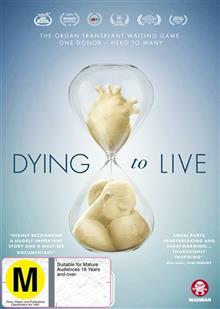 Deep beneath the complex world of organ and tissue transplantation are the heart-wrenching stories of real people awaiting life-saving organs in Australia. Why must they wait so long? Are changes in policy required or shifts in perception? What does it take to support a family member running out of time as they await the generosity of strangers? How difficult is it to offer the death of a family member as a chance at life for others? And how much love and understanding does it take to make the compassionate decision to become a physical philanthropist?